When asking any photographer what he or she thinks about tripods, you’ll get different answers, as most people will have different needs for their tripods. There is one common denominator; the tripod should provide a platform stable enough to take sharp pictures. Though some require a tripod for one to two second exposures, and some for timelapses that run for hours where the camera needs to stay in the exact same position, and others for blending multiple exposures of the same scene over the course of hours. 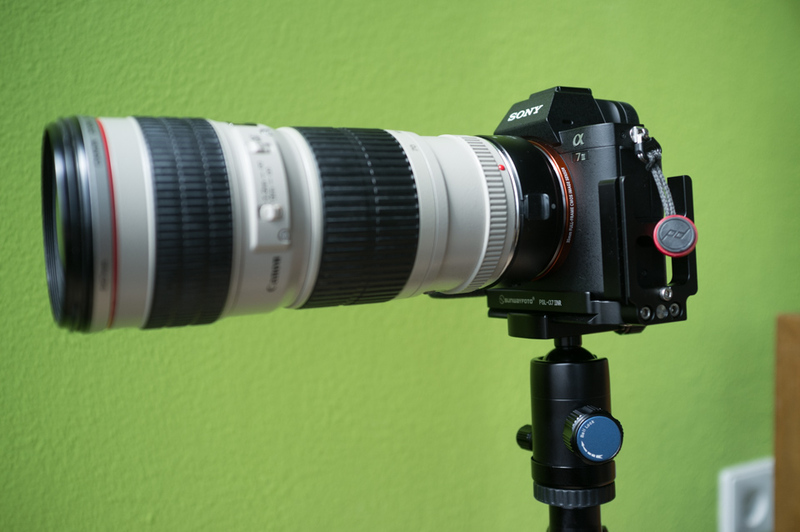 This difference in usage results in different tripods and heads to suit their specific needs. Personally, I’m using a tripod currently for longer exposures, nighttime photography and exposure bracketing. My idea is also to experiment with video, astrophotography and time-blending photos, inspired by the Elia Locardi & F-Stoppers landscape photography tutorial and cityscape photography tutorial. A few years ago I got a cheap alloy 4-section tripod that has accompanied me literally around the world, from New Zealand to Iceland to support a Canon DSLR. This has taken its toll on the tripod, and it is now a wobbly bit of metal that only is sturdy when two sections of the four are extended and when there is no wind. It thus calls for a replacement, yet what to look for? One time investment; it should be built to last and future proof, not having to buy another tripod again in a few years. Maximum of four leg sections. Platform height of 125cm is acceptable. Easy to clean and maintain in the field. No center column, as I’d like it to get low to the ground. At first my thoughts went in the direction to purchase one tripod and head that met all my criteria, even the flight carry-on compliance. Though, I’ve been swayed into the direction of purchasing two separate tripods and heads to accommodate my needs better. 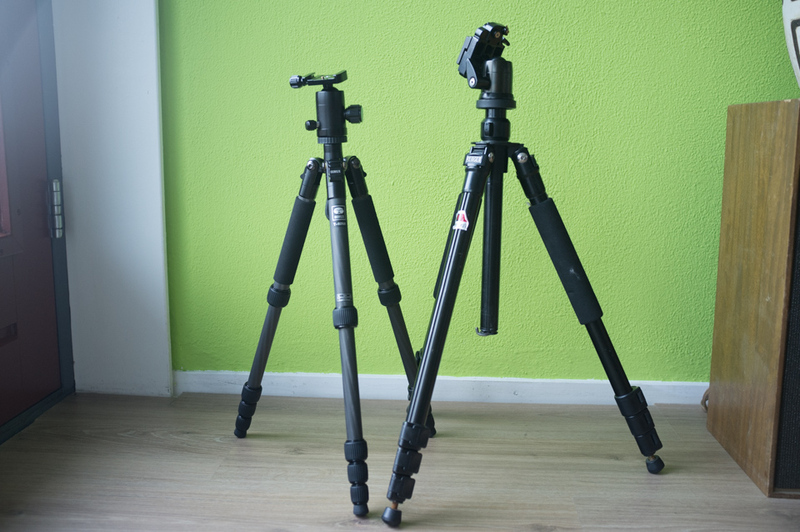 A tall, heavy duty tripod and ball head combination, that should weigh no more than about 2 kg, for travels and personal assignments that focus on photography, and a lighter tripod that is travel-friendly (i.e. carry-on compliant). Coming years I’ll probably travel and fly a lot more than in past years, sometimes with only a carry-on sized backpack, and at times with check-in luggage. Matt K of onOne software makes a good argument in the same fashion as my thoughts go; you do need a strong tripod, but you can’t always bring the largest one you have, and then having a small tripod with you can still be beneficial as long as you are aware of the drawbacks. It is all a trade-off. Similar situation with cameras; I don’t carry my Sony A7II or Fuji X100 everywhere I go, but I practically always have my iPhone with me. The best camera is the one that’s with you. Mind you, these setups are not cheap, but I intend that particularly the RRS will last me a life-time, and I’m saving my pennies for it. I have been swayed to select the TVC-33 by Really Right Stuff as my full size tripod paired with a BH-55 ball head, yet that is overkill with the gear that I currently have and expect to own, and that combination weighs too much in my opinion. Lighter camera systems also allow for somewhat lighter support gear; the TVC-24L is rated to support a whopping 18 kg, and the BH-40 for a load capacity of 8 kg, way more than the gear I plan to put on top of it (Thom Hogan wrote that a good tripod should “hold its position no matter what the angle of the camera”). travel friendly tripod, and I’m quite delighted with the quality and stability of it. 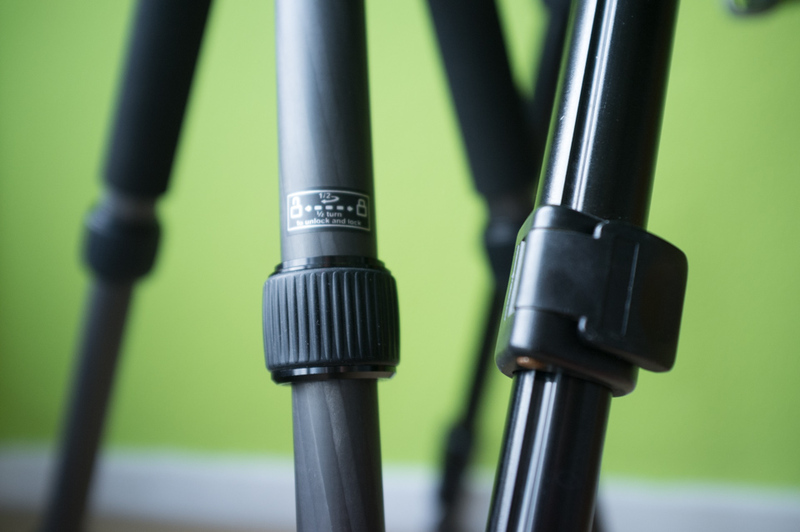 It feels more stable than my metal alloy Redged RTT-423 tripod, yet isn’t quite as tall. I really have to sit on one knee to work with the Sirui, and that is a compromise I’m willing to make for the portability. I can strap the tripod to my F-Stop Loka UL backpack, or even inside it, so that I can carry it on an airplane. The stability of the T-025X is quite alright; when I’ve got my Sony A7II + Canon 70-200mm f/4 mounted without using a lens collar and the tripod legs in their smallest spread, I do see some movement in the image at longer focal lengths (> 135mm) when handling the camera or lens (for instance slowly focusing). Yet when I’ve got the Sony 24-70mm f/4 mounted on the body I can’t see any movement. I think that mounting the 70-200mm with a tripod collar on this tripod will improve the stability, as the weight of the combination will be more centered. What I really like about the Sirui are the twisting leg locks, these are way easier to use than the clip leg locks on the Redged, wouldn’t want anything else anymore on a tripod. When the tripod is collapsed it is for me easy to grip all locks and twist them open in one go, pull the leg sections out, and then with a short twist close the leg locks separately. It feels faster, and a lot more elegant, than the leg clips to setup the tripod. Same goes for collapsing the tripod, though in reverse order. The ball head is OK; compact, lightweight and compatible with Arca Swiss/Really Right Stuff camera plates. With the Sony A7II and 70-200mm f/4 combination (without lens collar) I don’t notice any drop of the ball head when left locked and untouched for half an hour. The thing I don’t like about the ball head is the clamp; the screw clamp is cumbersome to open and close, I do prefer lever release clamps for their speed and simplicity. 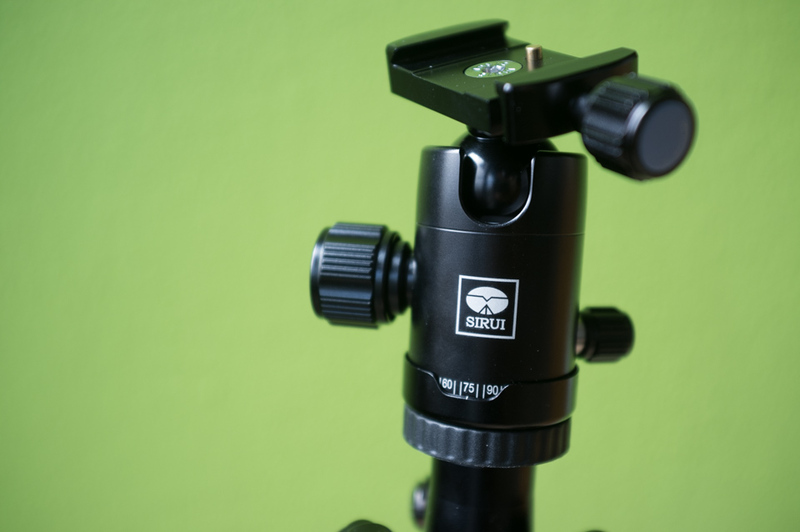 Overall the Sirui does its job as the travel friendly tripod; short collapsed size, stable and a low weight. A good companion for a city trip when traveling with only one bag, or when traveling really light. When I have purchased the Really Right Stuff TVC-24L I’ll write a more extensive review of that tripod.